WOR: UFC 229 buys, UFC insanity, Smackdown, 205 Live, NJPW unrest, more! Wrestling Observer Radio with Bryan Alvarez and Dave Meltzer is back today with tons to talk about including the UFC 229 buyrate, all of the latest major changes to MSG, the return of Jon Jones at the end of the year and more, then WWE news with Smackdown, 205 Live, Crown Jewel, New Japan unrest and so much more. A fun show as always so check it out~! WOR: Wilder vs. Fury, ROH signings, UFC Fight Night, more! 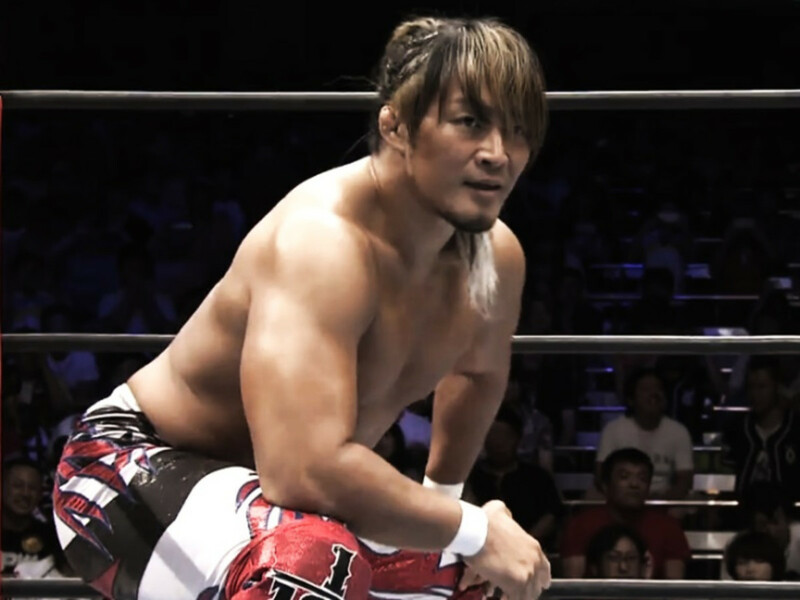 WOR: Mayweather and RIZIN, RAW, Survivor Series, more!